Says Who? 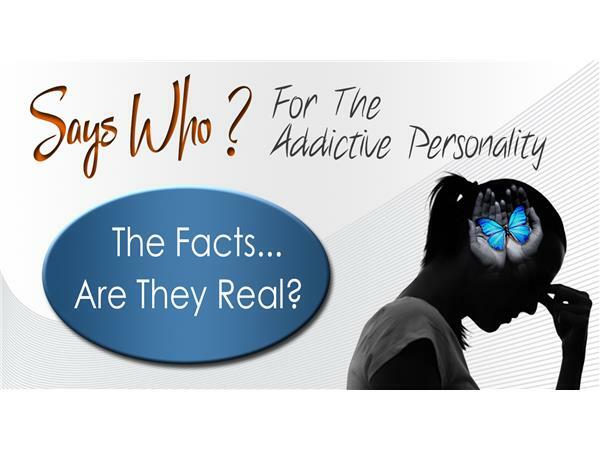 For The Addictive Personality- The Facts...Are They Real? Join Johnnie and Ora as they discuss how natural it is for us to seek and gather evidence that supports the 'facts' we tell ourselves (real or perceived). This makes those 'facts' more real and keeps us in a place of hopelessness. The key is to challenge that natural tendency by facing the facts. We need to stop seeking evidence that justifies our hopelessness as this supports continued addiction. We need to, rather, seek the evidence to prove our hopefullness! This is where the Says Who? method can help you question these facts. Challenging what we tell yourself will help us turn a light on those 'perceived facts' and find another way to look at them.